New vehicle pricing includes all dealer offers and dealer incentives and may not be combined with special financing and or lease offers. taxes, title, tags, freight, options and $699 processing fee not included in vehicle prices shown and must be paid by the purchaser. All prices, specifications, and availability are subject to change without notice. Offers require financing or leasing and are therefore subject to credit approval. A $300 transfer fee will be charged to cover the cost of dealer transfers. All prices are exclusive internet prices only for VA, MD, and D.C. customers. An adjusted market value will be added back to all new vehicle prices for customers living outside of VA, MD and D.C. 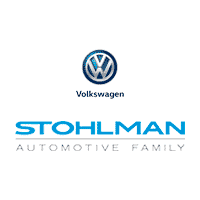 Choose Stohlman Volkswagen of Tysons Our family owned dealership has been proudly serving the Washington Area for more than 80 years. 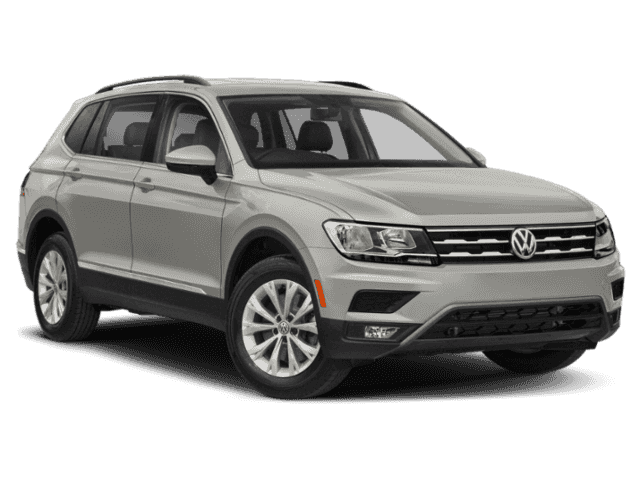 We pride ourselves on taking the time to help our customers get the Volkswagen the want. Every one of our staff members has a passion for providing a great customer service experience that is unmatched by any of our competitors. Please call a Sales Enthusiast for more details, (855) 832-9299 or visit us today. 22/29 City/Highway MPG 22/29 City/Highway MPG Please contact the New Vehicle Sales Department @ 703-893-2990 for questions you may have about any of the vehicles!!! Looking forward to seeing you Soon! 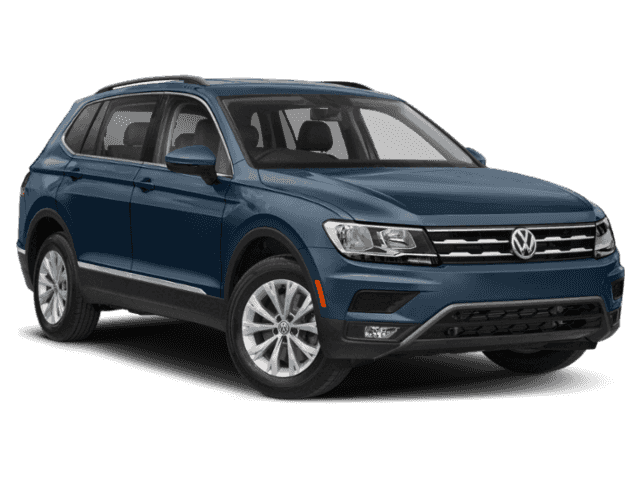 Conveniently located in Tyson’s Corner, Virginia, the team at Stohlman Volkswagen understands the needs of customers in the Washington DC, Vienna, Fairfax, Springfield, Loudoun, Dulles, Leesburg VA area. At Stohlman Volkswagen, we offer a searchable online inventory of new VW cars, like the 2018 – 2019 Jetta, Golf, Tiguan and Passat along with well-maintained used cars in Northern Virginia by today’s top manufacturers. Receive an additional $500 OFF our Website “Sale Price”; if you are an Active Duty, Veteran, or a Retiree of the US Military, OR a Police Officer, Sheriff/Sheriff’s Deputy, Correctional Officer, State Trooper, Federal Law Enforcement Officer, Firefighter, EMT, or a Paramedics. Please visit our Military Page or contact the Sales Department for further Qualifications. NOT APPLICABLE towards the Golf R!